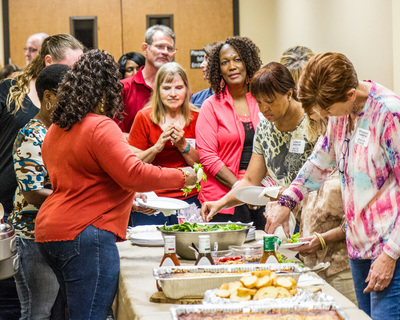 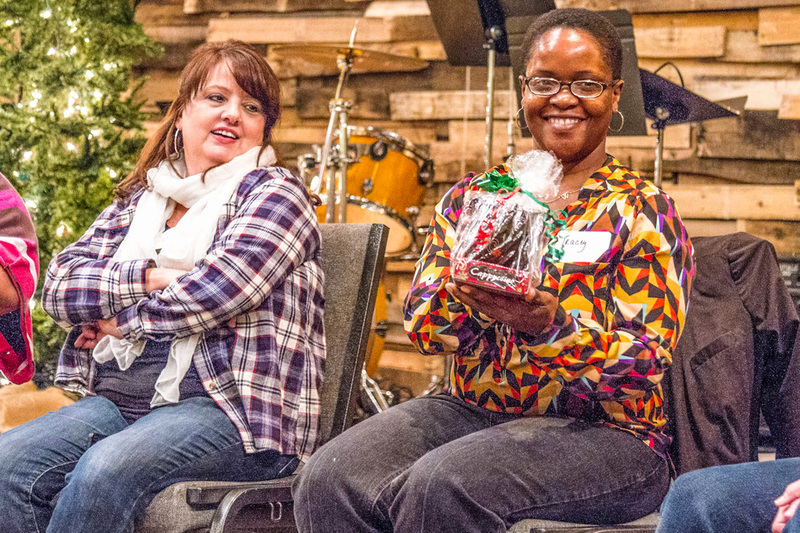 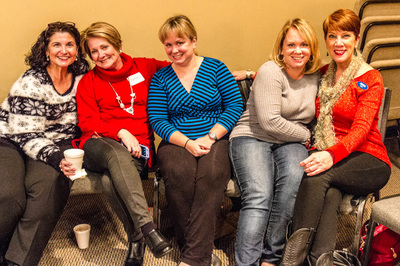 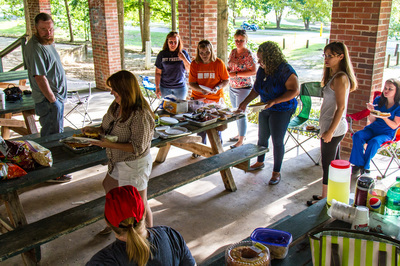 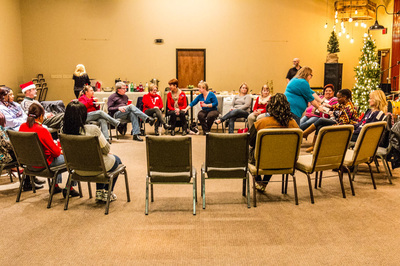 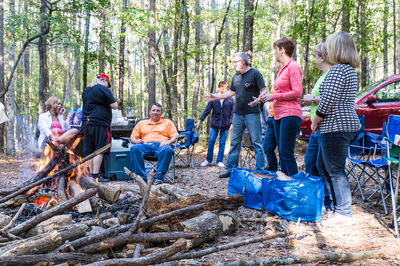 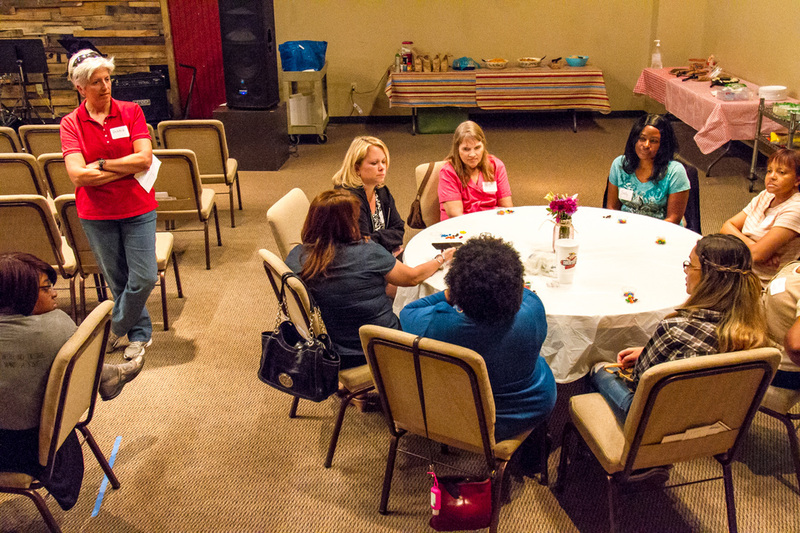 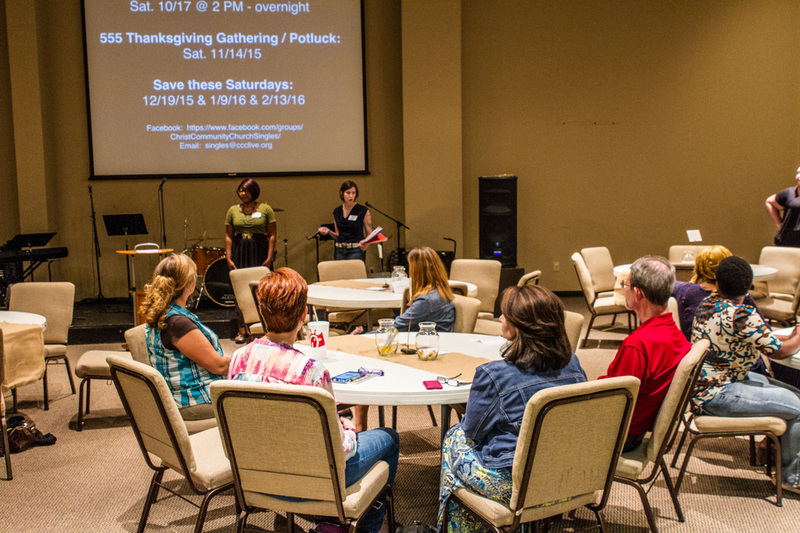 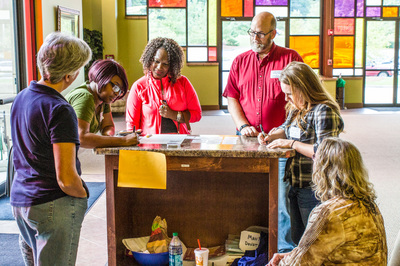 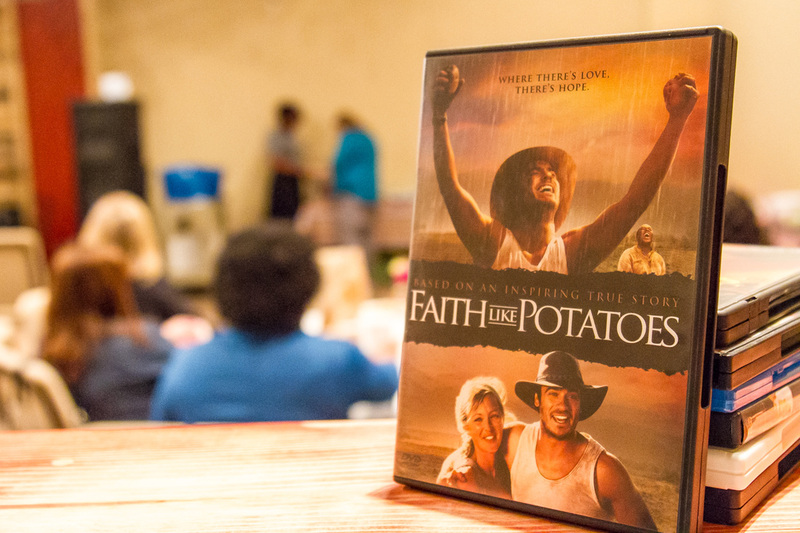 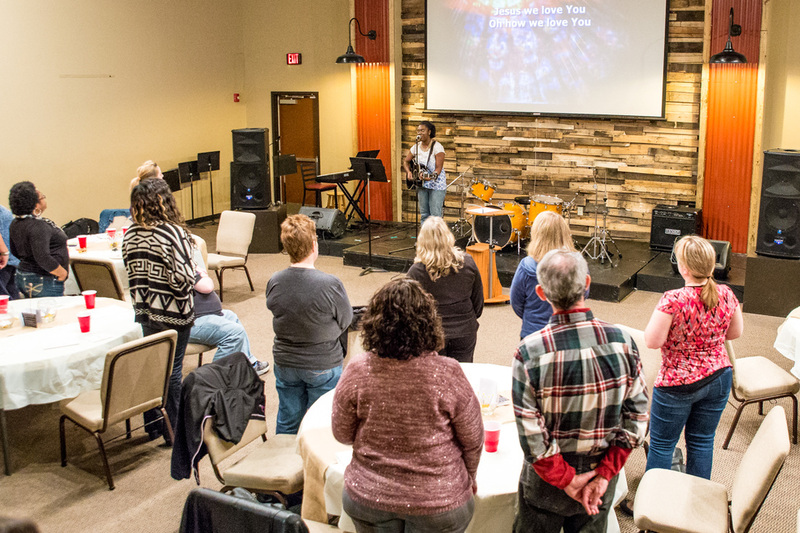 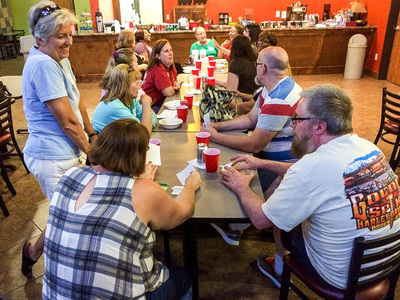 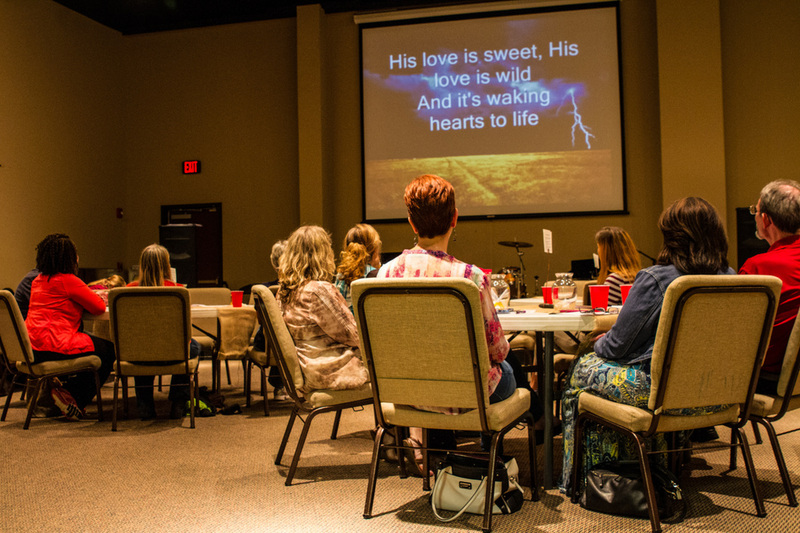 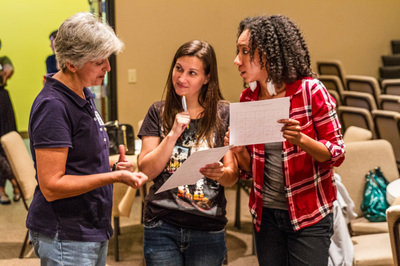 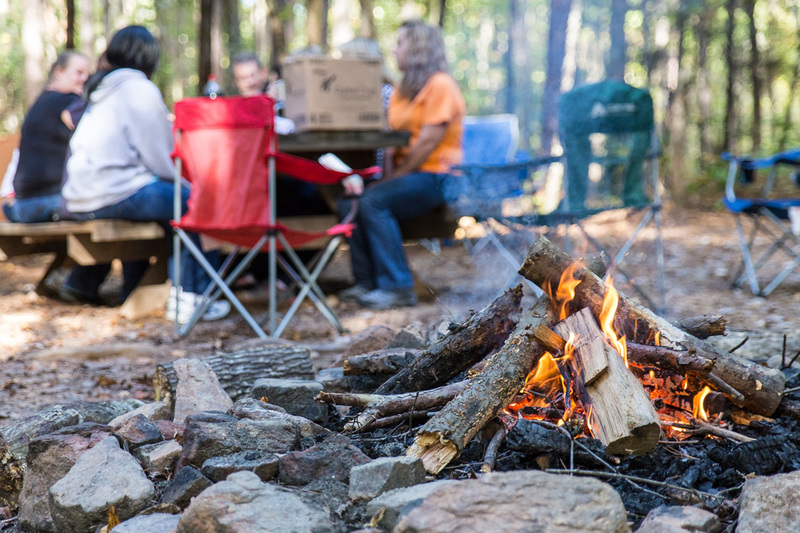 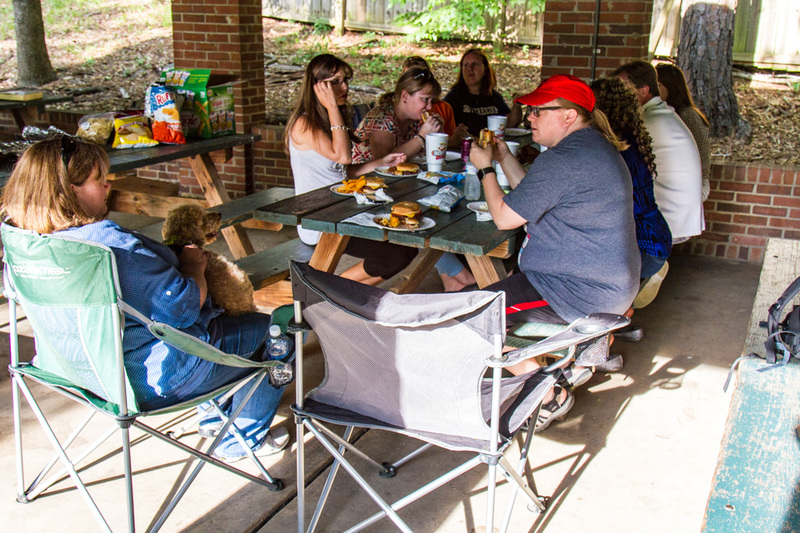 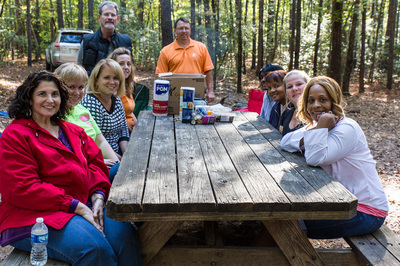 Christ Community Church’s Singles Ministry offers post-college singles an avenue for meaningful connection with God and each other. 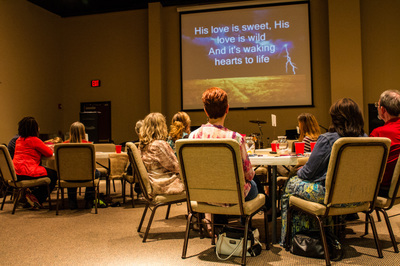 ​Singles meet periodically for fellowship gatherings, and also weekly as one of our Sunday Morning Gatherings, from 9:30-10:30 a.m. in Portable 2. ​Questions? 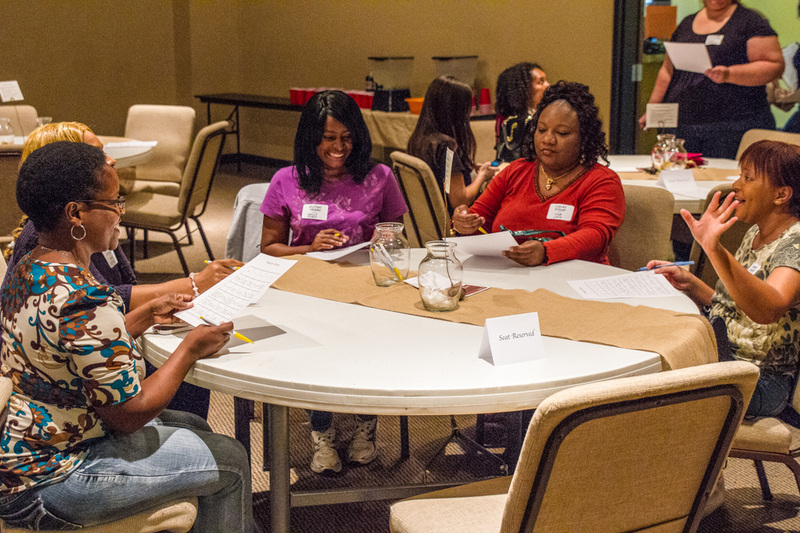 Email singles@ccclive.org.